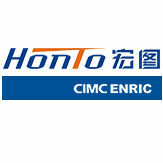 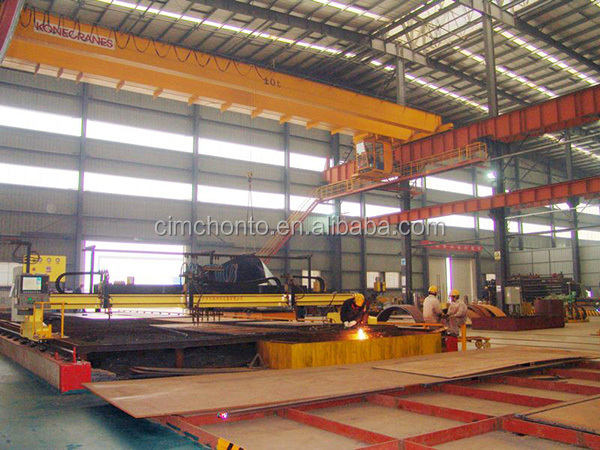 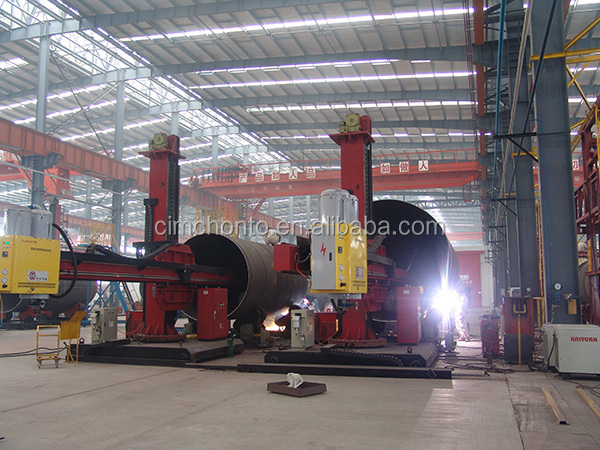 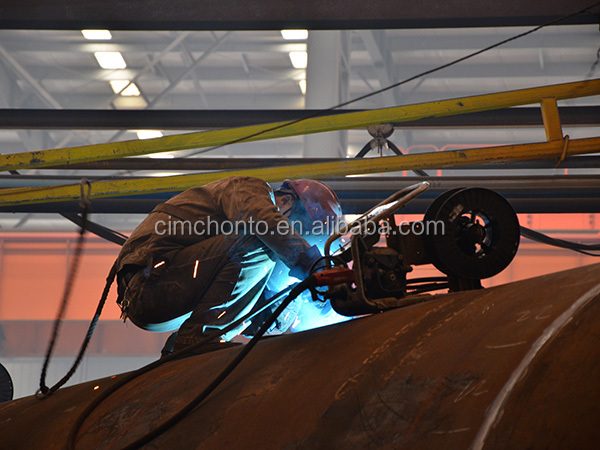 CIMC HONGTU(brand HONTO) has 30-plus years of experience in design and fabrication of LPG semi-trailers. 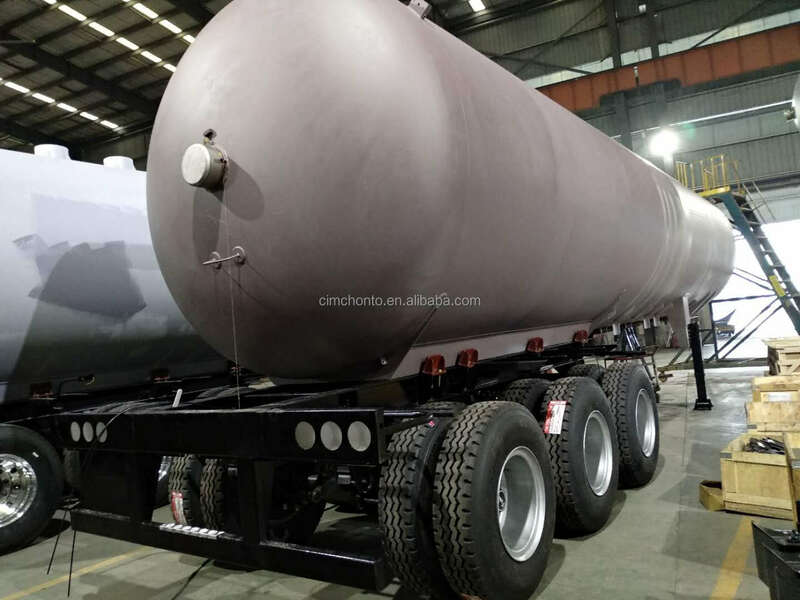 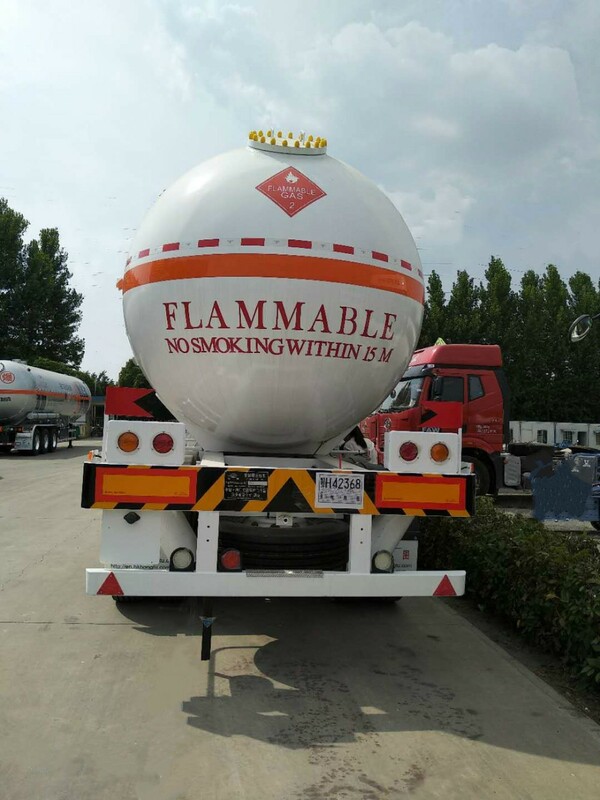 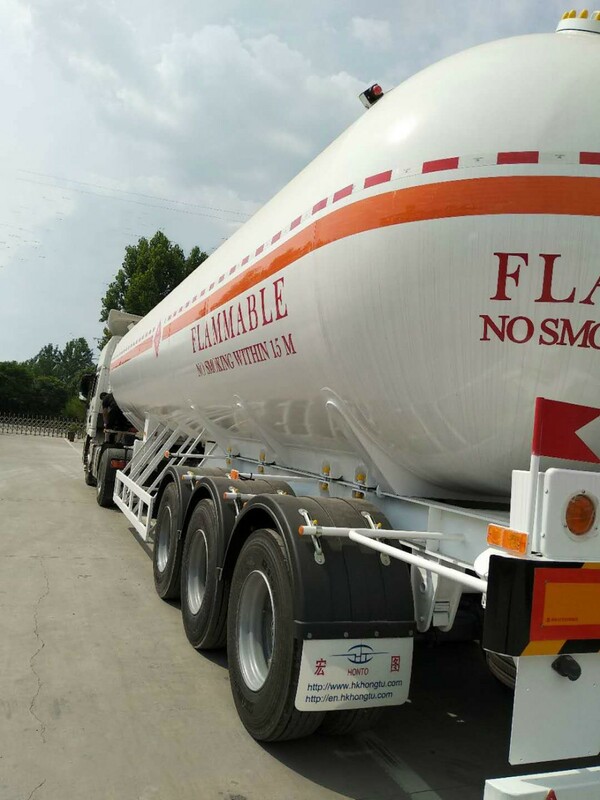 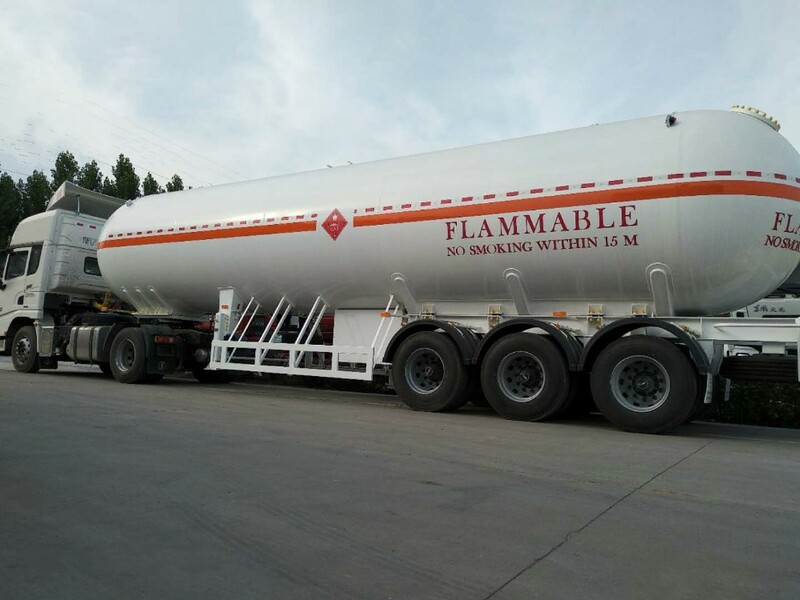 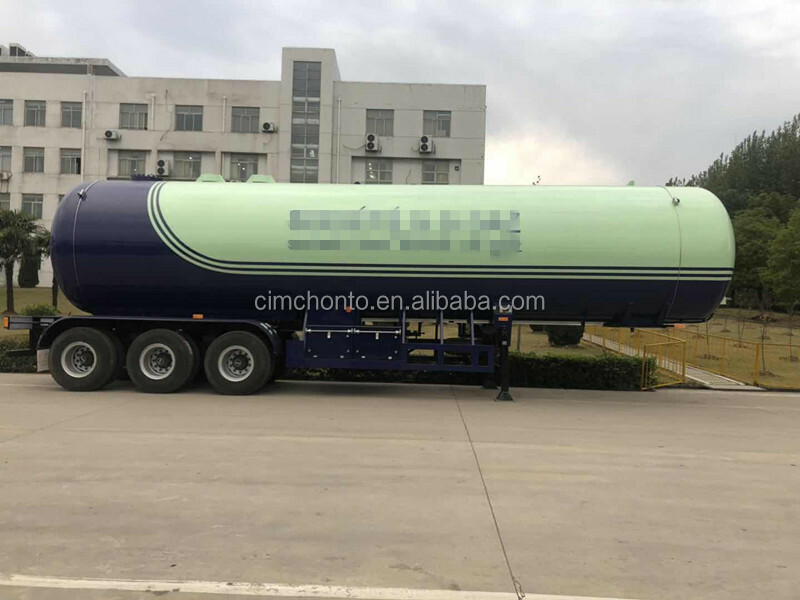 With European and American certificates of pressure vessels, HONGTU can supply various semi-trailers as per Chinese standard, international standards, and tailered design register, etc. 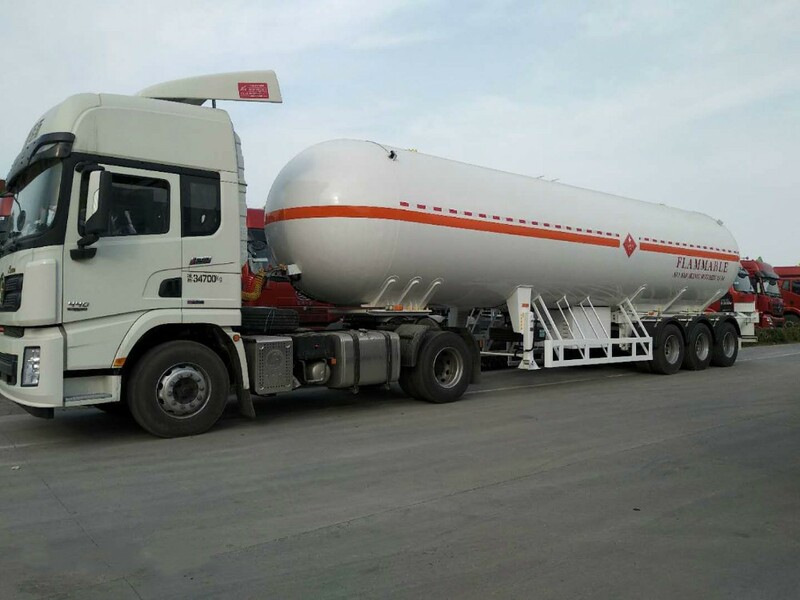 HONGTU has cooperated with the international reputed suppliers of valves, instruments and other accessories, such as REGO, FISHER, ROCHESTER, WIKA, CORKEN, BLACKMER, etc. 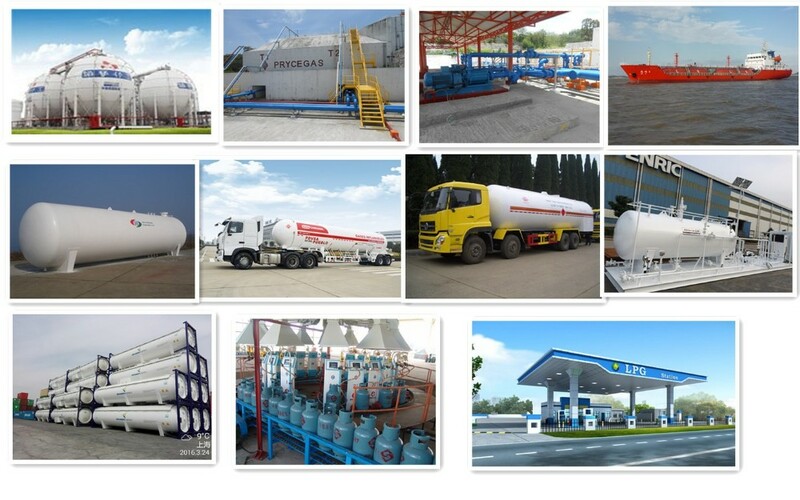 in the long term so as to supply the optional brands of valves, pumps and flow meters etc. 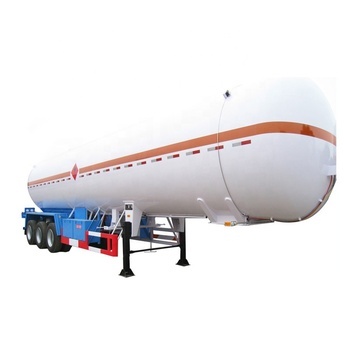 as per clients' requirement. 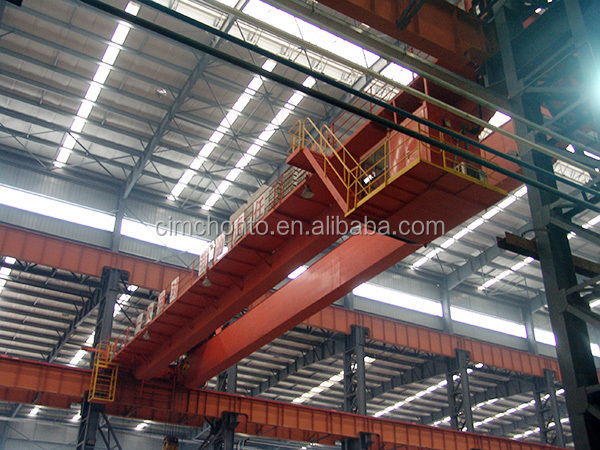 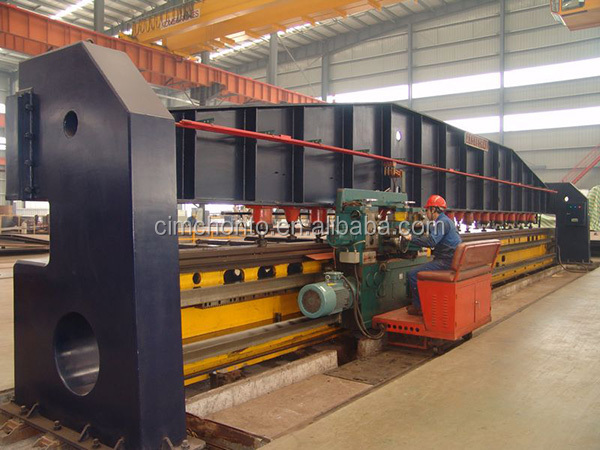 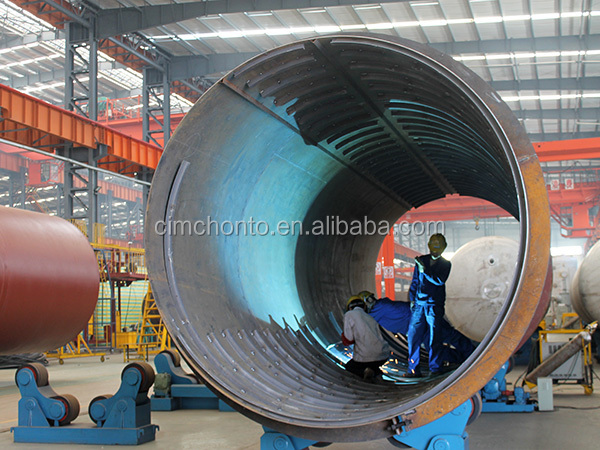 Vessel Material: SA-516, SA-517, SA-612, P460, Q420R, Q370R etc. 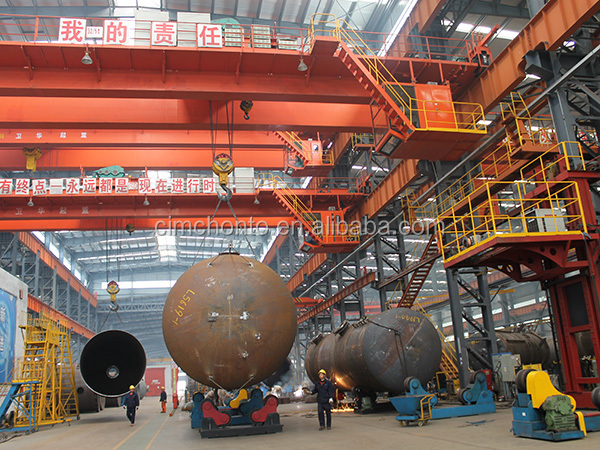 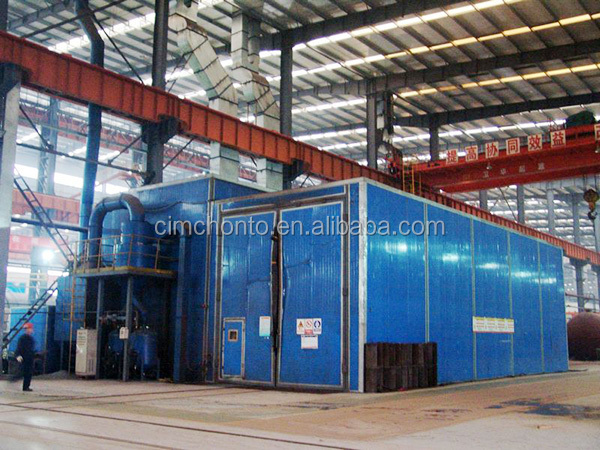 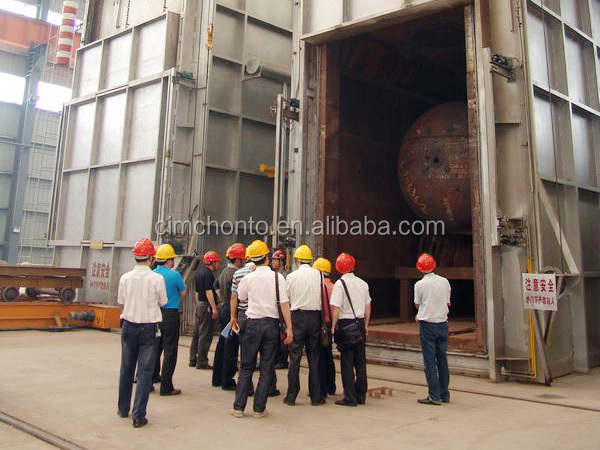 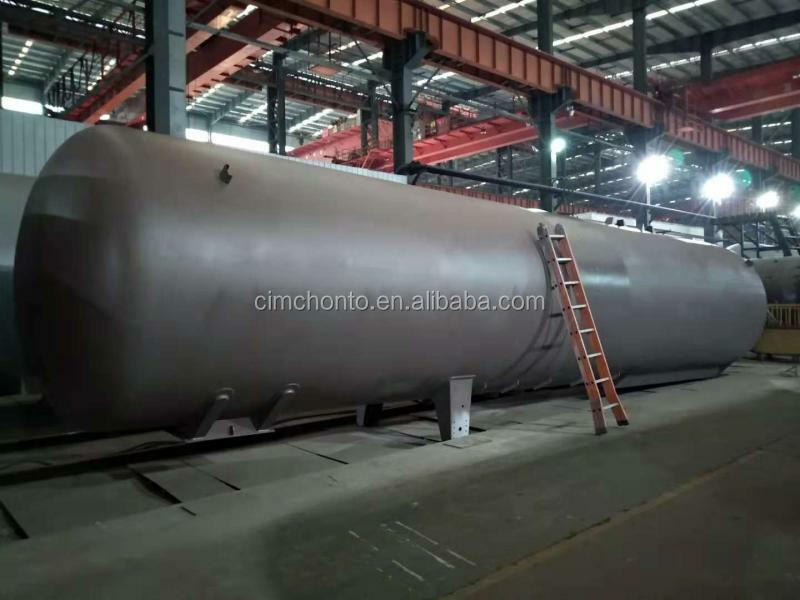 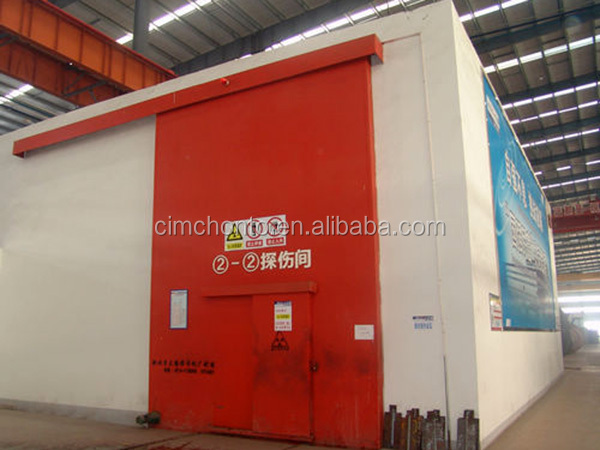 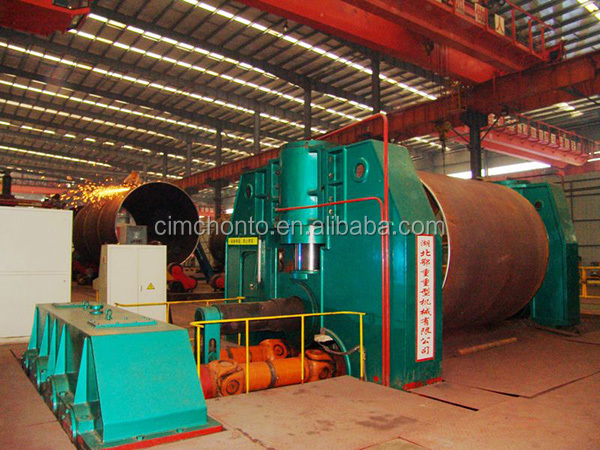 Tank Type: Cylinder tank, Eccentric cone tank, etc.